This midface lift procedure improves lower lid and cheek contour. 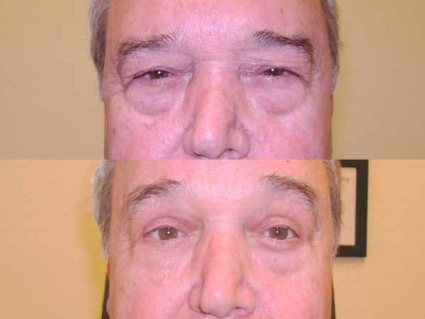 Often times associated with upper eyelid surgery. Incisions are made just beneath lashes, and usually disappear overtime. Reduces puffiness of lower eyelids and dark circles under the eyes. Gives a more rested and youthful appearance.